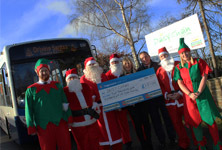 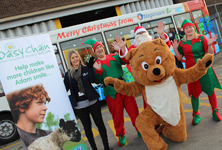 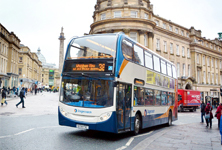 Half term has just got a little easier as Stagecoach North East brings its value for money travel offer once again for families in Teesside and Hartlepool to enjoy a cheaper day out around the region. 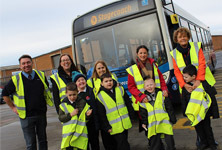 A visit to a Teesside bus depot was just the ticket for youngsters from Rosebrook Primary School in Stockton. 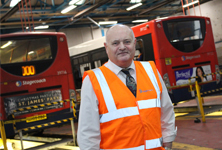 An engineering manager from South Shields, who has helped to keep thousands of Stagecoach North East buses on the road across the region, is retiring after almost 35 years in the industry. 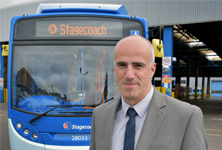 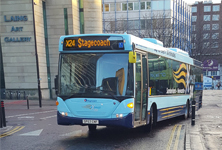 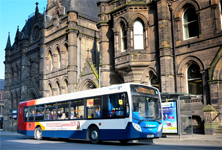 Stagecoach North East has called on councils across Britain to reinvest their hundreds of millions of pounds of profits from car parking in measures to back the country’s bus networks.